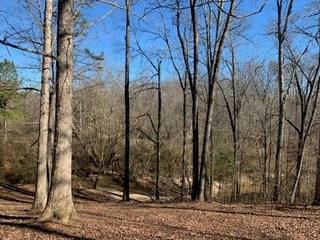 Beautiful 6.095 tract of land on Four Mile Creek that empties into Lake Lanier!! Huge Hardwood trees!! 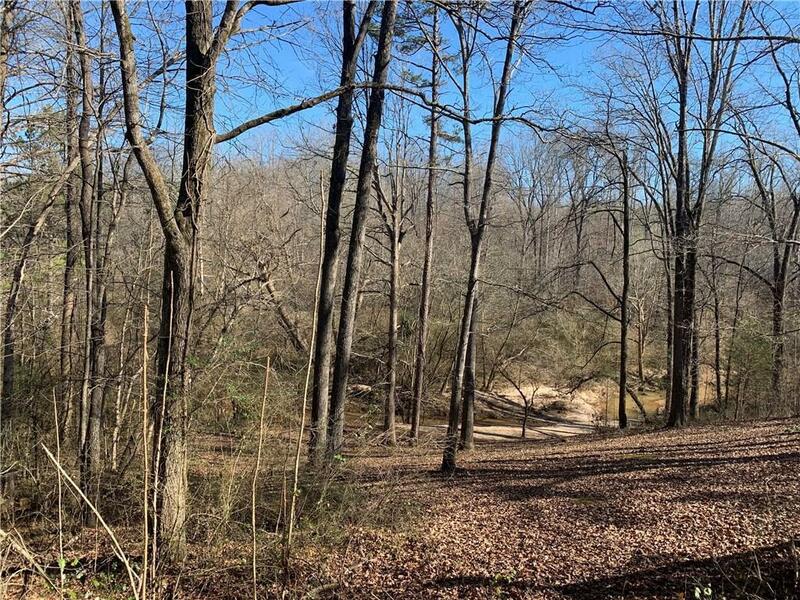 Lot has 15' Easement for access!! 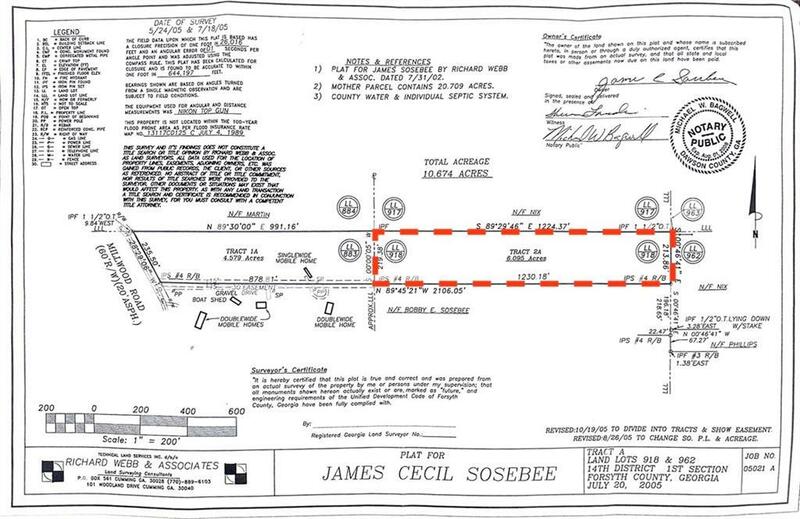 Great building site for your dream home!! 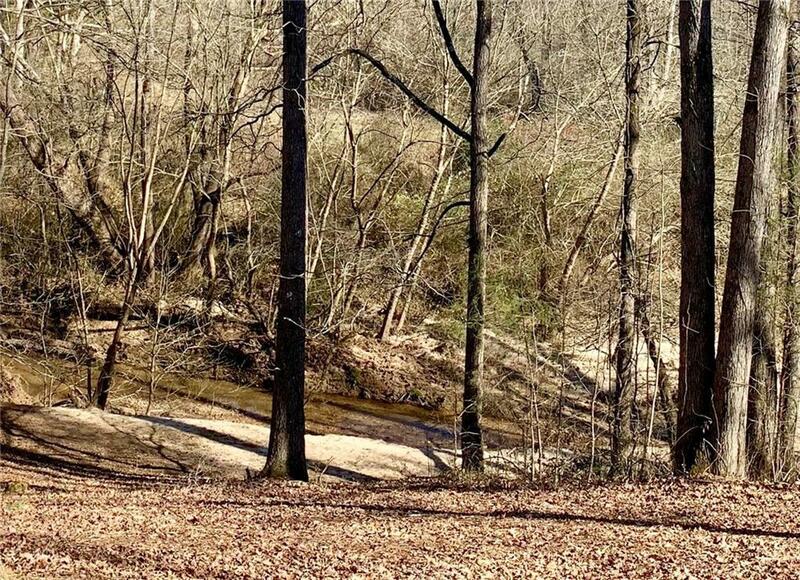 Relax and enjoy the quiet of the countryside and the rustling of the wide creek!! You can't find property like this in Forsyth County for this price!! Great Forsyth County Schools!! This will not last at this price, especially considering the other piece of property across the street! !